"INTERNATIONAL RAFTING FEDERATION: It's about rafting around the world"by Nadežda Matić | DBP MAGAZINE ONLINE The World's Best Free Whitewater Publication. When we see rafts racing we see a team striving for its goals; we often forget they are individuals from all walks of life.. That team is often made up of people from different activities like kayakers, C1 paddlers, guides, social rafters and more. All have one thing in common – they are eager for new experiences and thrilled because they are part of a team and they love the fun that it brings. 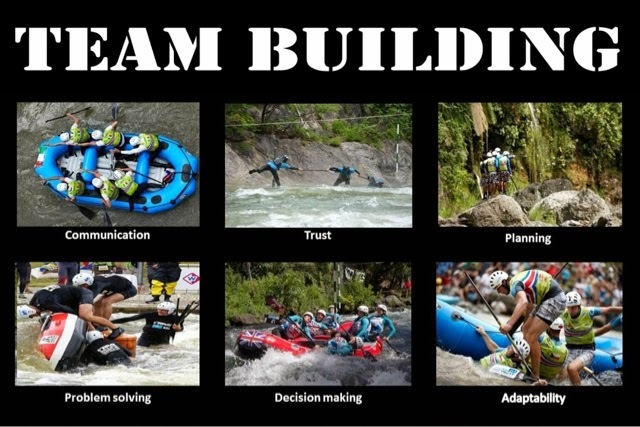 For them the teamwork is the challenge and when they are in the raft they are all collected under that one team name. 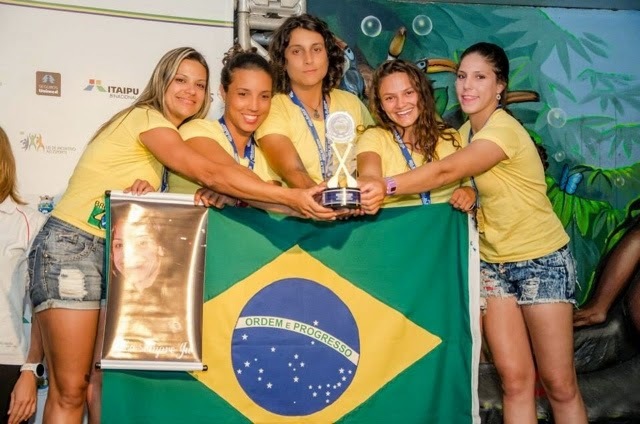 The experiences gained in competitive rafting, from travel to training to competition, in a weird way, connect disparate people and form them into a new group which is similar to a family. 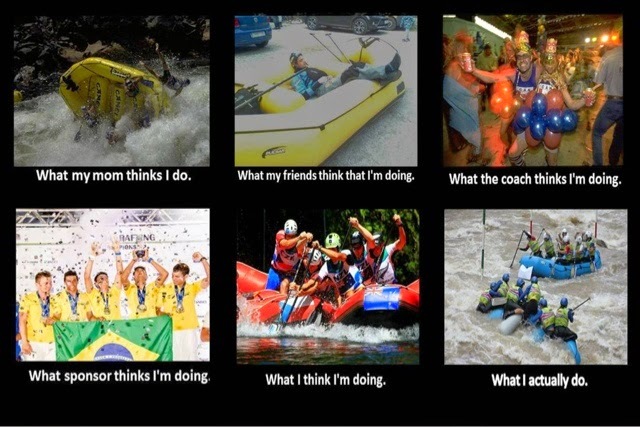 But normally your name is what people know you by, whereas in rafting it is a bit different. Nobody asks: “What is your name?” but instead they ask “Where are you from?” meaning the name of your state or country depending on the level of the competition, or “What club are you from” and this is what makes up your “name” and “surname”. And lets look at kayakers – they are often used by rafters as safety support when paddling, but they are much more than just that; sometimes they are our buddies in the boat too, trying to adjust to group paddling and are looking for a new adventure. 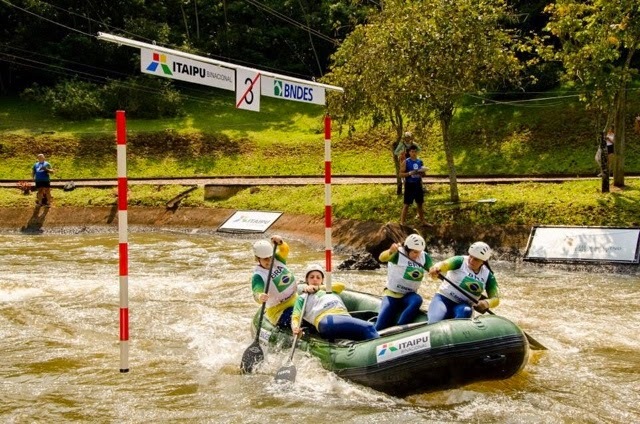 Raft and kayak competitions are generally separated, but still connected in unusual ways. 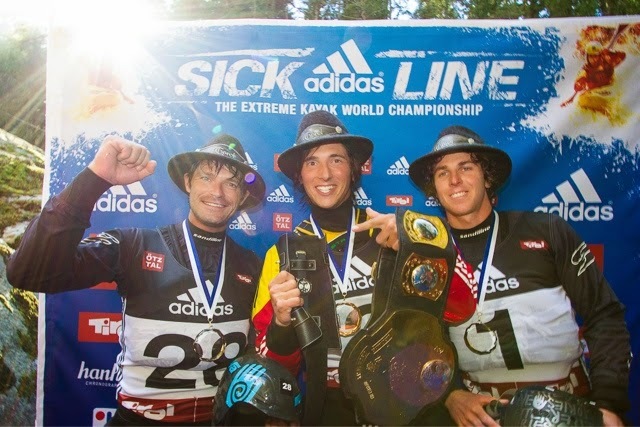 Not so long ago we read an article about the top kayaker, Sam Sutton, who competed in the “Adidas Sickline” competition (a competition for extreme kayaker’s), and shortly afterwards he was competing “.. in a raft with buddies”. His experience of the new environment and the attitude between rafters and kayakers changed his outlook on rafting. 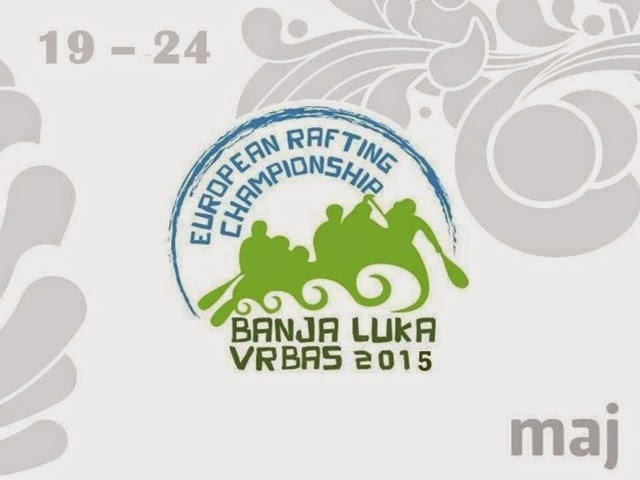 And besides famous kayakers we can also find famous canoeists at the rafting competitions. 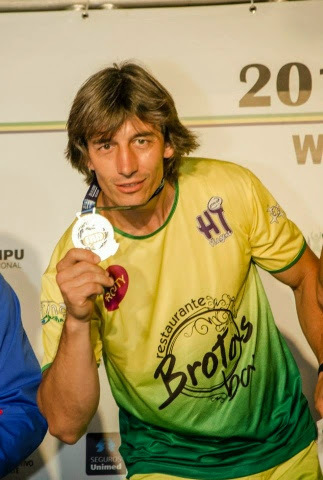 2012 Euro Champs in the Czech Rep saw German, Sideris Tasiadis, C1 Slalom silver medalist – Olympics 2012, paddling for his country. Also Luuka Jones, from New Zealand, introduced through the article: “Advice from slalom Olympian and how to become a team member“, commenting on a similar theme comparing her impressions of participation as an individual and in a team: “In a solo event you make your own decisions, in a raft, everyone must be on the same page … “,” You can have the strongest teams of individuals but if you can not work together it will not work. ” Peter Micheler, IRF Vice-President, represented his country for many years as a slalom paddler and has since added rafting medals to that collection as well. There are many more paddlers who have combined the two sports or drifted from the one into the other over the years, I immediately apologize to them that I have not mentioned them. But in the end it is not the names that are important, it more is important that in rafting they are all welcome and that the rafting family is more colourful for their being a part of it. 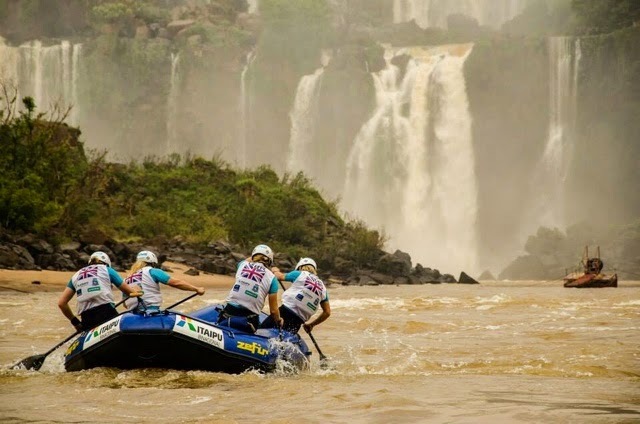 Founded in 1997, The INTERNATIONAL RAFTING FEDERATION (IRF) is about bringing the world of rafting together so we can all benefit from our interaction. The IRF, the trustee of the rafting tradition, maintains and promotes the conditions which encourages the practice and the development of rafting at all competition, commercial and recreational levels. The IRF aims to facilitate the growing demands of the rafting fraternity through a unified body that deals exclusively with rafting issues and factors which influence the development of rafting. The INTERNATIONAL RAFTING FEDERATION (IRF) is about bringing the world of rafting together so we can all benefit from our interaction. This interaction can be competing at the World Championship level to being part of a local grassroots event in your home town. Or that once in a lifetime experience when you go on a commercial raft trip locally, internationally, 1 hour long or 10 days. The IRF is in the forefront of raft safety worldwide and through our various courses and certifications we can ensure a global standard of guides and continually evolve raft techniques to keep everyone safer. Its about the environment and conservation of the rivers we raft and about education to others at the local whitewater park or from the bottom of the Grand Canyon just before Lava. The IRF is about bring rafters together from the most experienced guide to the person doing their first trip.